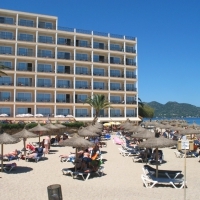 Cala Bona is a resort on the East coast of Mallorca, next to the larger and more well known resort of Cala Millor, which lies just South of Cala Bona. 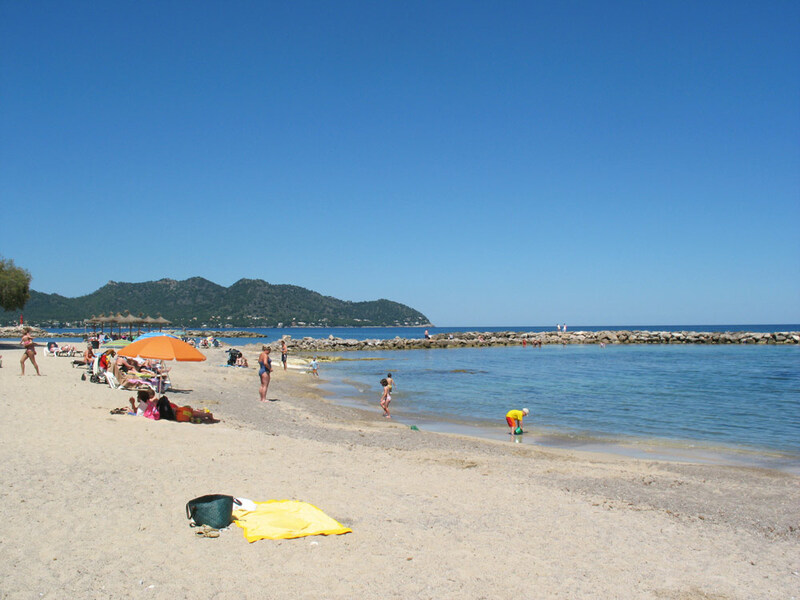 The beach of Cala Bona is divided into compartments by wave barriers that provide shelter to the beach. 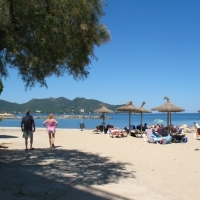 Cala Bona is a more quieter resort than its neighbor Cala Millor, but the close proximity of these two resorts gives visitors of Cala Bona the same advantages of the larger resort, while providing a calmer holiday atmosphere within the resort itself. 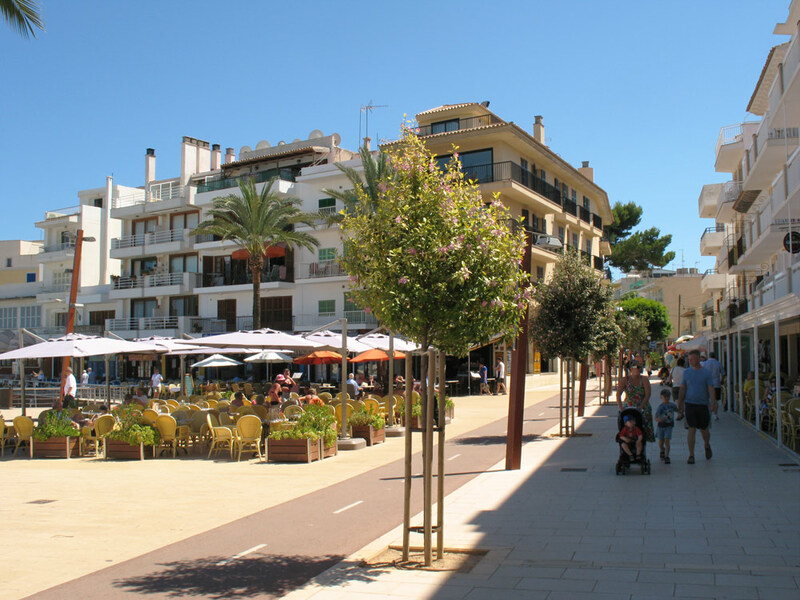 The walking boulevard along the coastline is a great way to walk around the resort and visit the resort of Cala Millor. 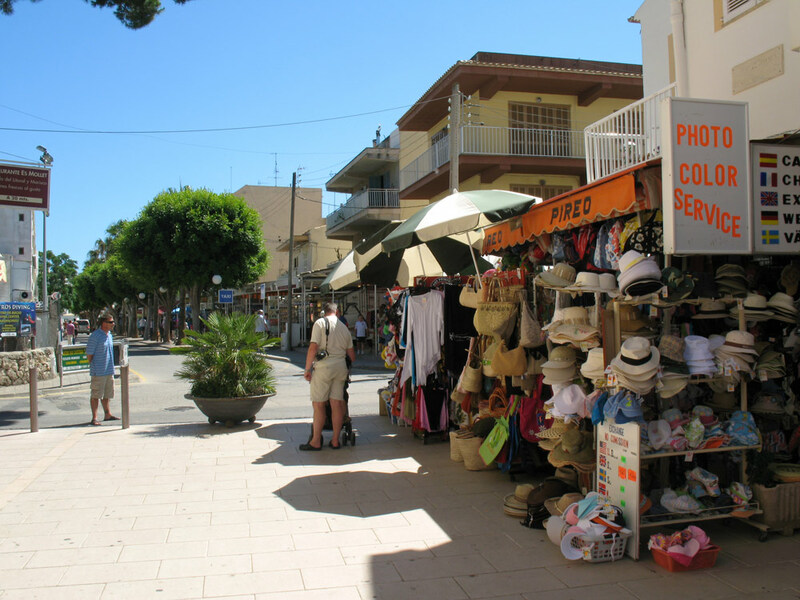 There are also buses, minitrains and the safari bus that go along the main street of the resort. 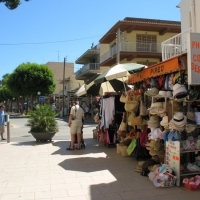 The safari bus is a great way to access the nearby safari zoo of Sa Coma. 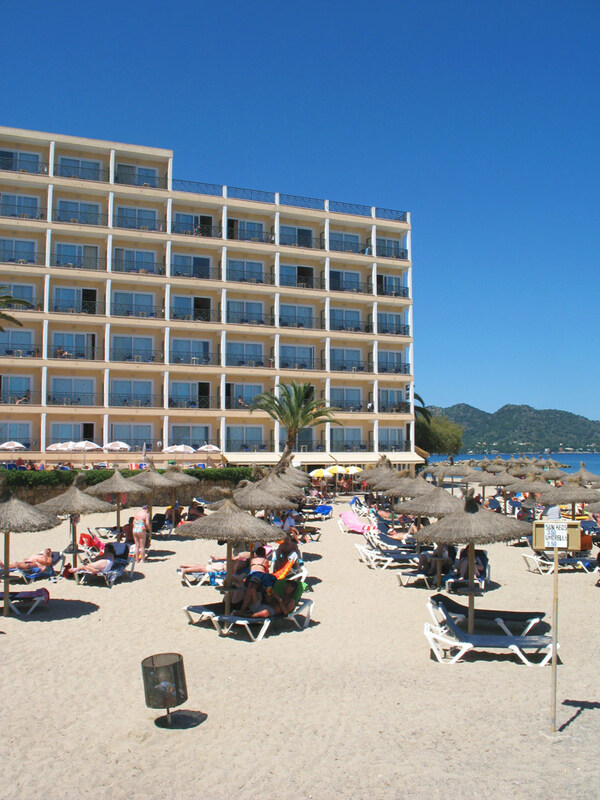 The northern side of the resort continues to the area of Costa del Pins. 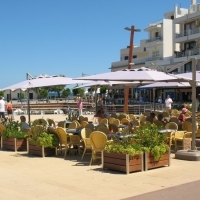 You can reach this area with minitrain and with public busses. 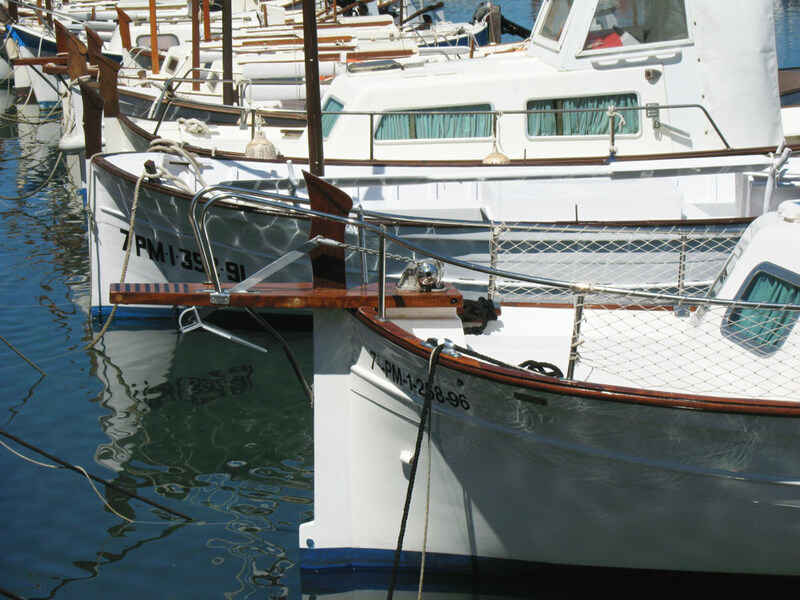 Cruises: You can take a cruise onboard submarine vision boats that go daily from the harbor of Cala Bona. 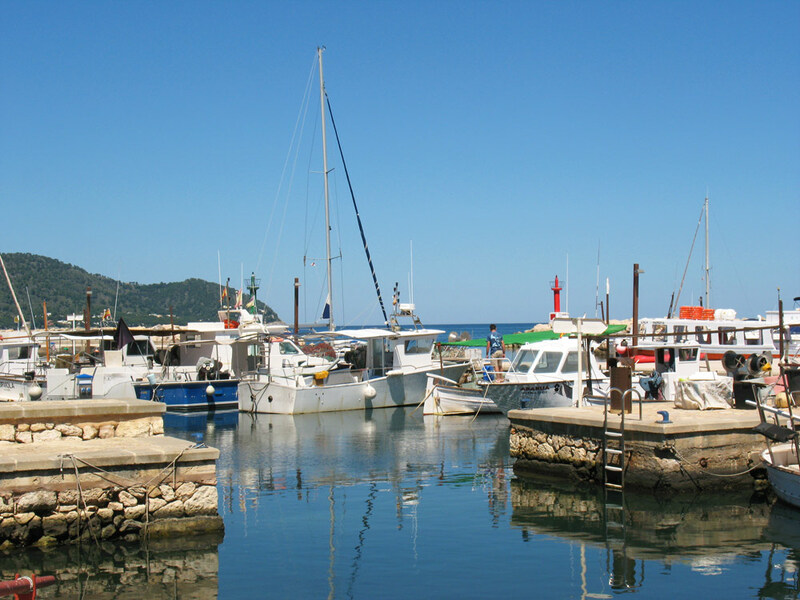 These cruises visit other resorts of Mallorca's East coast like Cala Ratjada and Porto Cristo. 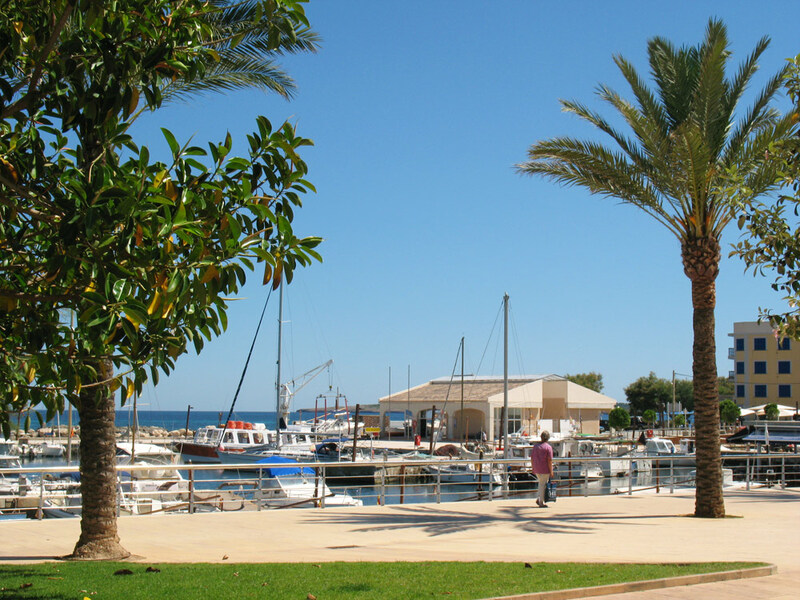 Hiking in the nature: At the souther end of Cala Millor there is a nature reserve of Punta den'Amer where you can go hiking and visit the castle of Punta de n'Amer or walk to the resort of Sa Coma. 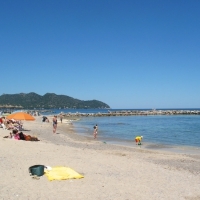 Golf: The Golf course of Son Serveran is located near the resort about three kilometers north from Cala Bona. 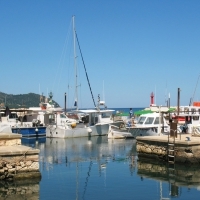 Other activities and sights: The famous caves of Arta are about 10 kilometers away from the resort. 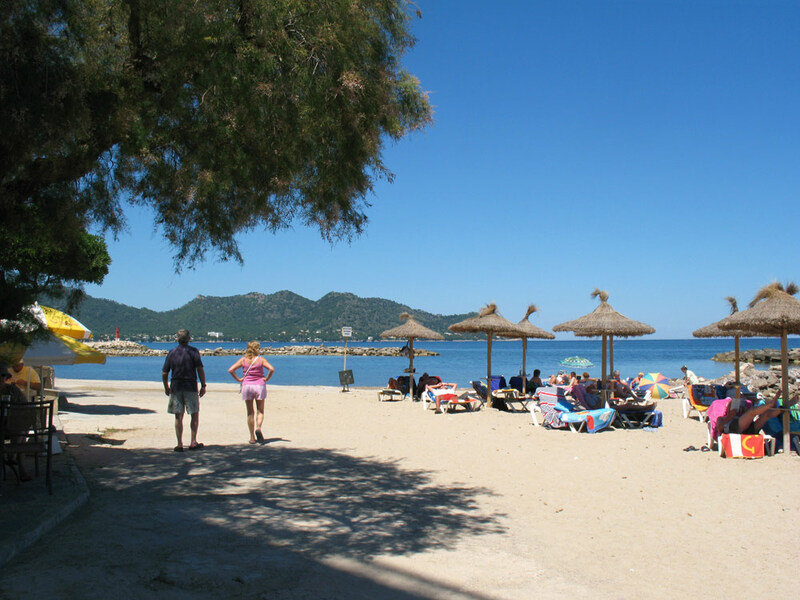 Only a few kilometers south from Cala Bona is the zoo of Sa Coma which is a safari park where the animals roam free and the visitors can watch them from their cars or from safari busses that tour around the park. 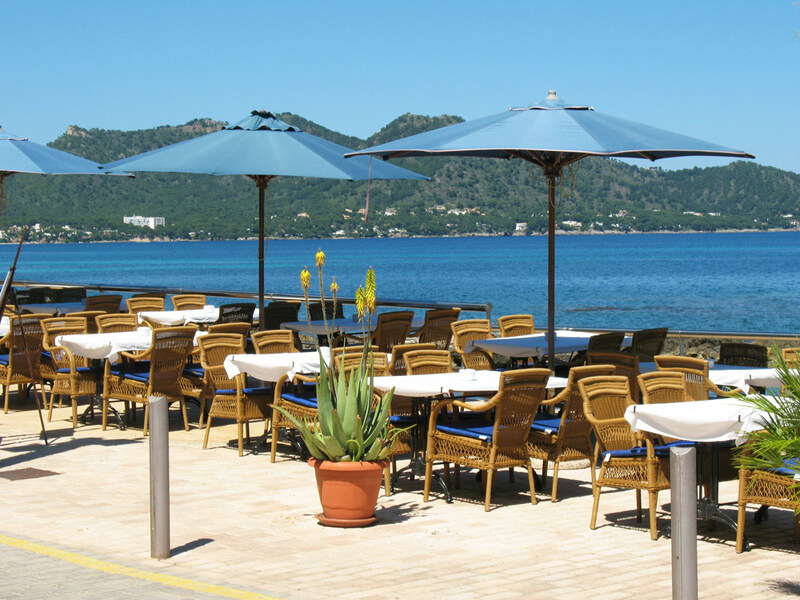 The best selection of restaurants in Cala Bona is located along the boulevard that goes around the harbor. 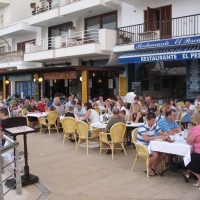 There are many nice seafood restaurants and restaurants that are specialized in Mallorcan cooking. 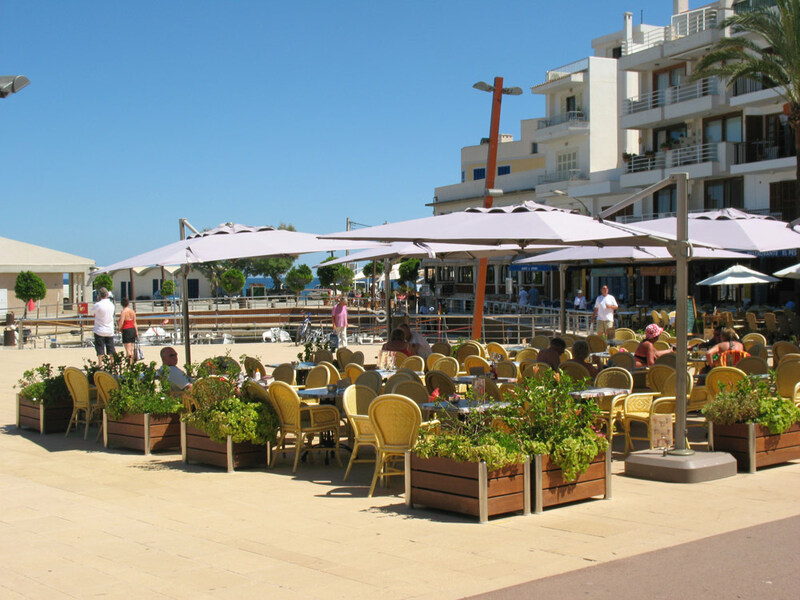 Almost all of the restaurants in the harbor have nice terraces right next to the boats and the waterline of the harbor. 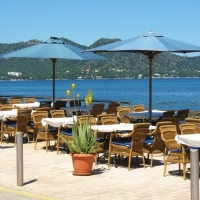 There are also some fast food restaurants available in the southern parts of the resort like McDonald's, Kentucky Fried Chicken and Burger King. 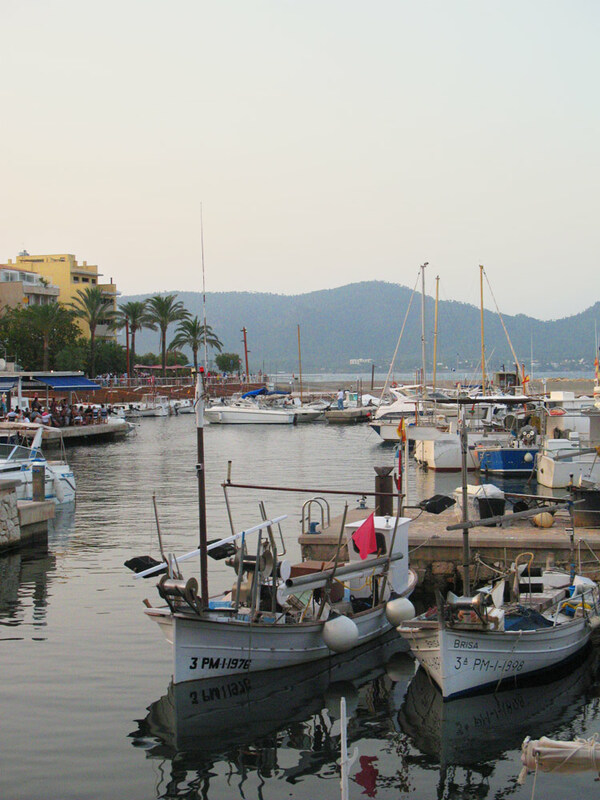 The nightlife in Cala Bona is more calm than in neigbouring resort of Cala Millor. 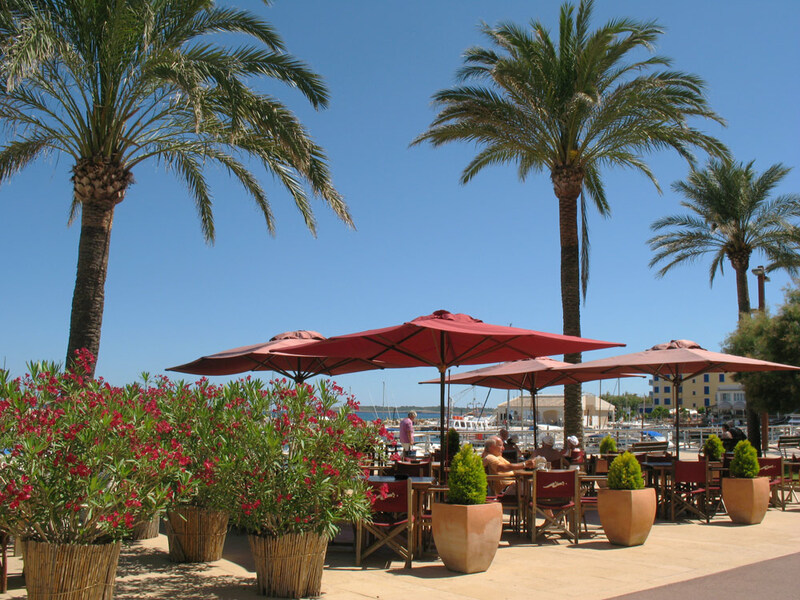 There are restaurants and cafes with nice terraces along the beach boulevard for more relaxing evenings in Cala Bona. 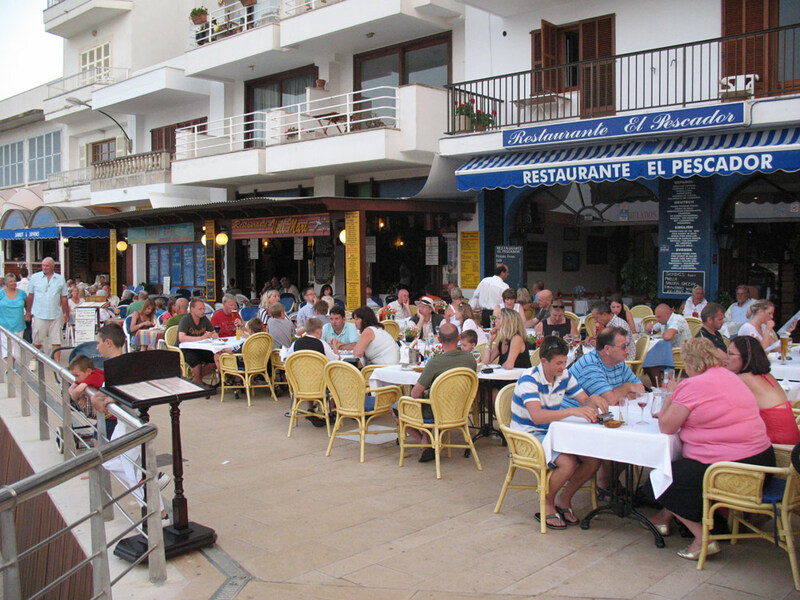 The more lively pubs and discos of Cala Millor are only a few bus stops away from Cala Bona or easily reached on foot. 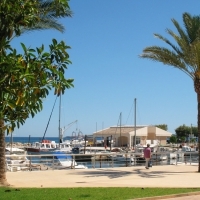 The tourist information of Cala Bona is located at the harbor. 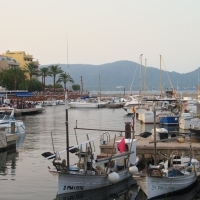 There are also two tourist informations in the resort of Cala Millor which is only about one kilometer away from Cala Bona. 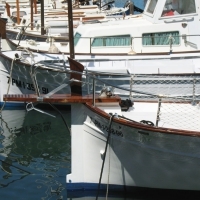 Many hotels have a doctor visit the hotel premises several times a week, but you can also go to the medical center called Policlinic directly which is open 24 hours. 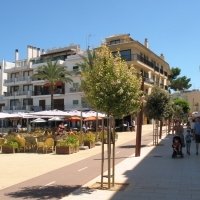 It is located along the Carrer de na Llambies next to the taxi station.